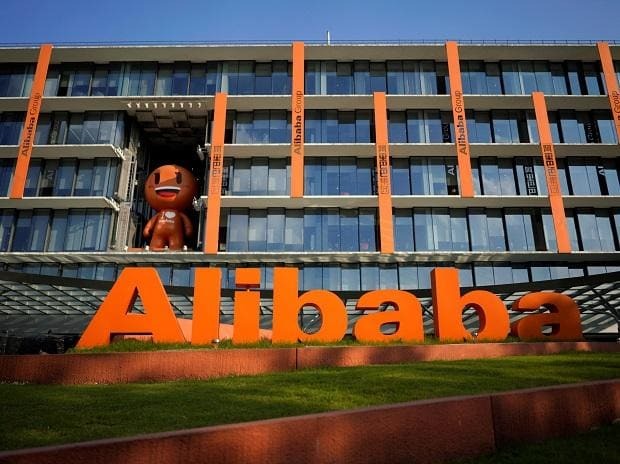 Chinese e-commerce giant Alibaba Group Holding Ltd is in talks with Germany's Metro about taking a stake in the German wholesaler's China operations, three sources told Reuters on Thursday. Metro and Alibaba declined to comment. The talks are at an early stage and could still fall apart, the sources said. Alibaba's interest comes after rival Tencent last year signed a partnership deal with France's Carrefour. U.S.-listed Alibaba, which runs consumer-facing online shopping platforms Taobao and TMall and food delivery app Ele.me, is looking to develop a business-focused retail strategy, said one of the sources. Teaming up with a wholesaler like Metro could also bring synergy to its fresh produce units Hema and Yiguo, the source added. Any deal would add to the HK$22.4 billion ($2.87 billion) Alibaba spent in 2017 on a major stake in China's top hypermart operator, Sun Art Retail Group Ltd, as part of a push to build big-data capabilities in the offline retail market. For its part, Metro was once a sprawling retail conglomerate but has been restructuring in recent years to focus on its core cash-and-carry business, selling Kaufhof department stores and then splitting from consumer electronics group Ceconomy. It is also trying to offload its loss-making Real hypermarkets chain, saying on Tuesday that the sale is progressing. Metro shares, which have gained 16 percent this year on speculation of a possible bid for the company and news on divestments, were up 0.6 percent after the Reuters report. "Initial excitement about a bid premium will soon be replaced by worries about hollowing out the business and removing one of the few paths for sustainable growth," said Bernstein analyst Bruno Monteyn. Metro has 95 stores in China and real estate assets in major centres, such as Beijing and Shanghai, one of the sources said. Apart from Alibaba, there are other parties involved in early discussions with Metro, according to the sources, with an official sale process expected to kick off soon. Metro Chief Executive Olaf Koch said on Tuesday that the German firm was reviewing potential partnerships with local players in China. Metro and Alibaba have already partnered in online retail in China. "We are growing continually and we are profitable there," Koch said when Metro presented first quarter earnings. Metro reported that same store sales in Asia rose a currency adjusted 7 percent to 1.04 billion euros ($1.17 billion) in the October to December quarter. The possible China move comes as Czech investor Daniel Kretinsky is preparing a potential bid for Metro, people close to the matter told Reuters last month. Global Commerce (EPGC), a vehicle co-owned by Kretinsky and Slovak investor Patrik Tkac, is expected to have the financing and other arrangements in place to be able to announce a tender offer for Metro as early as March, the people added.